Your feedback is important to us as we strive to improve our products, services, and overall customer experience. Please fill out the form below to help us serve you better. Which topic best describes the feedback category? Have you contacted us before about this? We are actively investigating your concern. A representative from Tom Karinshak's office will contact you within 24 hours. 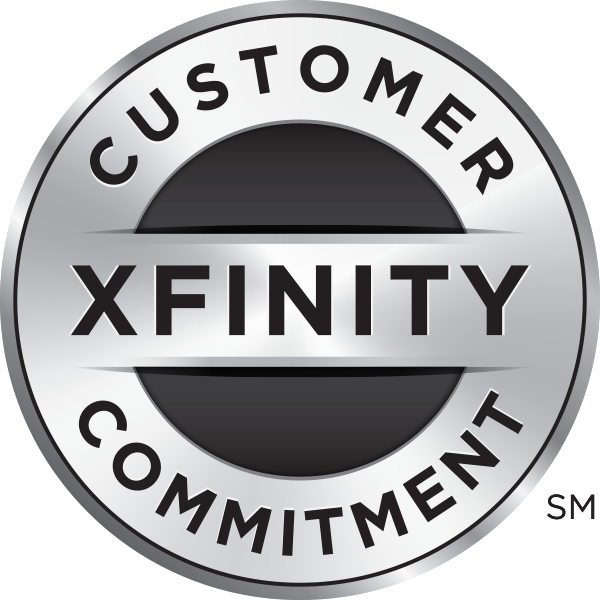 Please visit https://customer.xfinity.com/help-and-support/ to view FAQs, video tutorials, and other support tools. Chat with a Comcast agent to get the fastest answers to all your top questions.